Domestic broadcasters do not tend to use QSL cards these days, but their popularity remains among radio stations broadcasting internationally. They are still keen to know how well they can be heard in the parts of the world to which they broadcast. 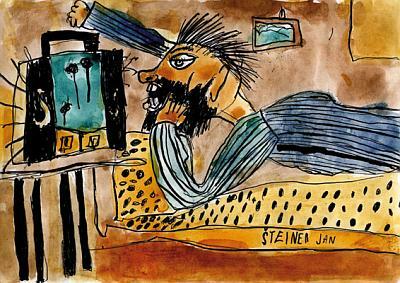 In this Radio Prague is no exception. We will send you a QSL card if you write to us stating where, when and on what frequency you heard our programme, and what was the quality of reception. Please don't forget to add whether you are using local or universal time, and remember to include your address! 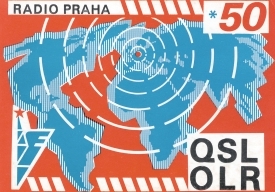 QSL 1996 Historical QSL Cards - We are sorry but these QSL cards are no longer available.